Is anyone else excited for the new fall television shows to start? As a child, I’d get out the TV Guide (showing my age!) and circle the shows I wanted to watch. 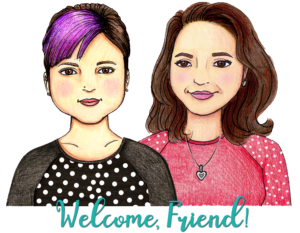 I loved trying the new sitcoms and looked forward to my favorites returning for another season. I have to admit — I still get excited. Replace the TV Guide with Google and my DVR and I still plan for the new season! What show are you looking forward to starting soon? I can’t wait for This is Us and Grey’s Anatomy! 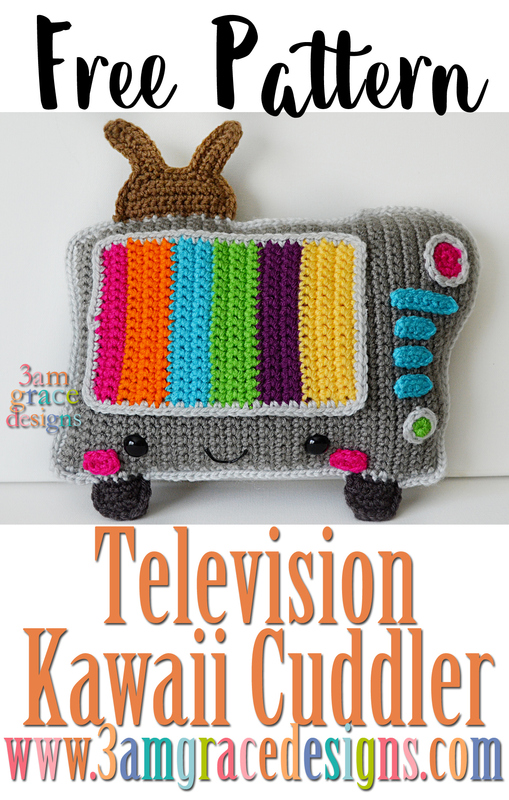 Below you will find instructions to crochet your very own Television! 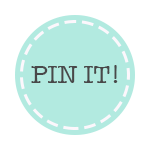 Enjoy our new free crochet pattern! 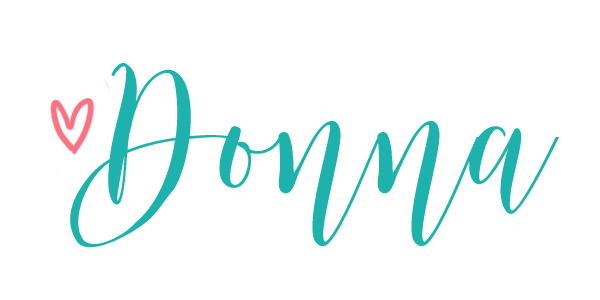 *Worsted Weight Yarn in light gray, dark gray, black, brown, pink, orange, turquoise, green, purple, & yellow. 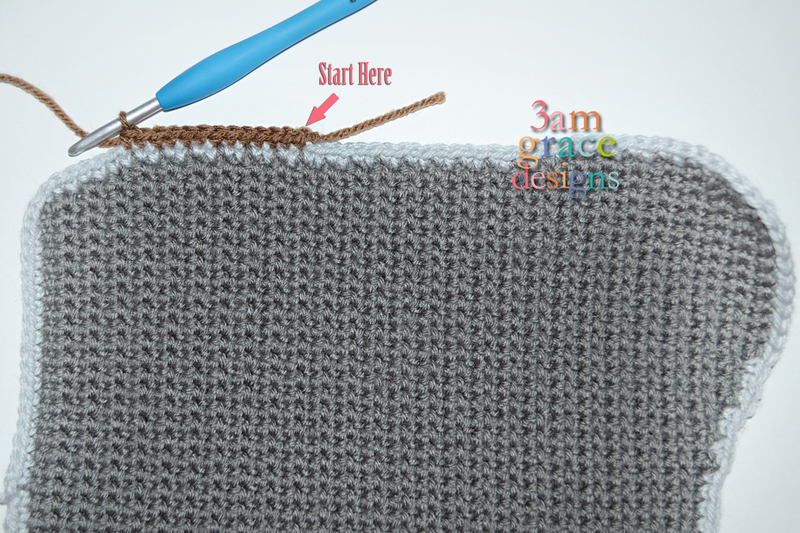 With light gray yarn, SC border around outside of television body pieces, making sure to 2SC in each corner space. 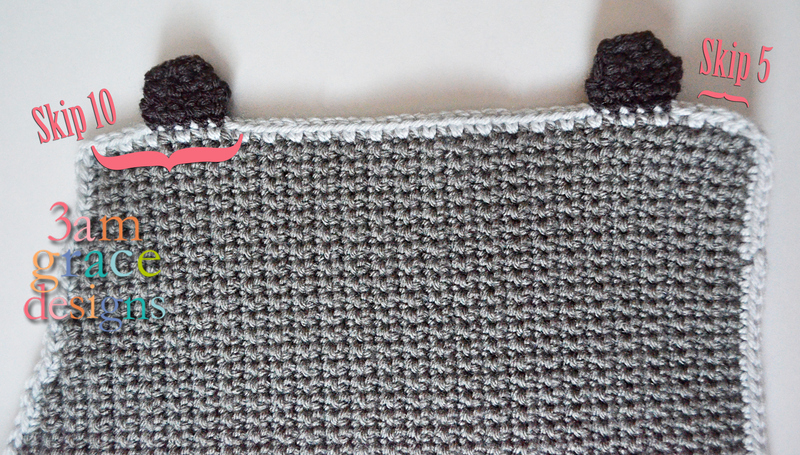 With light gray yarn, SC border around outside of television screen piece, making sure to 2SC in each corner space. Row 6 – Sl St 2, Ch 9, SC in 2nd chain from hook and each chain to base. Sl St in next stitch on base of antenna. Sl St 4, Ch9, SC in 2nd chain from hook and each chain to base. Sl St in next stitch on base of antenna, Sl St. FO, weave in ends. First foot – With right side facing, television body facing upside down, (See picture) skip 5 stitches from right corner. Second foot – With right side facing, television body facing upside down, (See picture) skip 10 stitches from left corner. *Place one safety eye between rows 10 & 11 from the left on the Television body and one eye between rows 32 & 33. *Sew or glue cheeks, screen, knobs and blue strips in place. *Align Television halves so ends of rows match. Single crochet around both pieces to join together, placing two SC in each corner stitch of the piece.